When I first started this blog I had a vision of interviewing every single British Black Belt in the country, while that hasn’t happened for a while, I’ve decided to revive this with a bang. 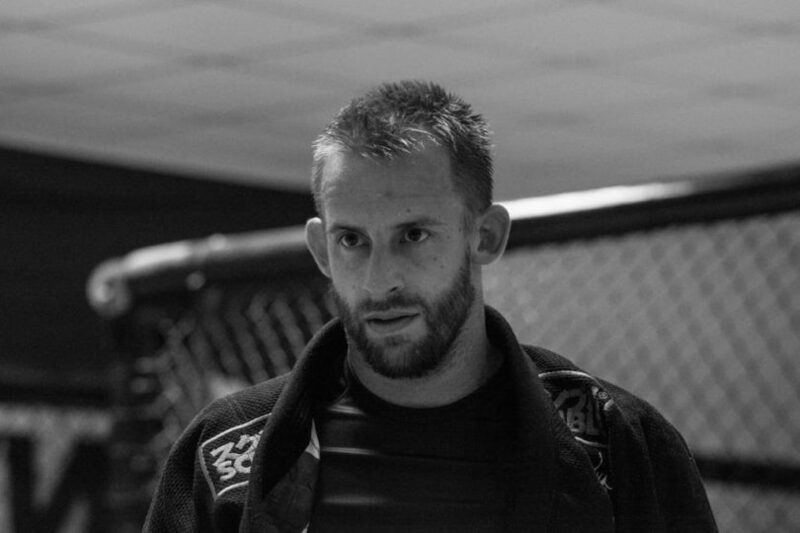 Today we have an interview with British Black Belt and 3 time world Champion Tom Barlow. I recently met Tom at the Chelsea Leah Seminar I recently attended and he is a regular sparring partner and friend to my head coach Darren Yeoman. Anyway, over to you Tom! I started training BJJ at the end of 2005. Prior to that I’d trained Judo, Lau Gar, Kickboixng, Muay Thai, JKD, and a little CSW. I’d also attended a few Jiu Jitsu seminars but regular classes were pretty rare around that time. I received my Black Belt in December 2011 from Braulio Estima. It was an amazing experience, he gave it too me at the end of a seminar being taught by his instructor Ze Radiola. I first started martial arts training because I wanted to be Bruce Lee. While at University I was lucky enough to train with a JKD instructor who introduced me to many forms of martial arts. He encouraged me to pursue the area’s of martial arts I found most interesting. Around the same time as I started with him I saw UFC 1. I was amazed that this skinny Brazilian guy was able to demolish all these monsters. Unfortunately, at that time there was no one training MMA or BJJ in Plymouth. All I could do was practice what I’d seen on TV or online with friends, and attend seminars whenever I could. One of my biggest influences at that time was, MMA super coach, Erik Paulson. He used to come to the south west a couple of times a year to teach seminars and I developed a friendship with him. This led me to spend a month in LA training with him in 2004 and sparring with Ken Shamrock but that’s another story. After spending some time training with Erik in LA, he suggested I train BJJ with Braulio Estima to continue my development. Erik had trained with him in the past and spoke very highly of him. However, it wasn’t until about a year and a half later that I finally met Braulio and began training regularly with him. It seems there’s a decent Jiu Jitsu instructor in every major city nowadays. When I first started training I used to make a 400 mile round trip to train with Braulio. I’d wake up early in the morning drive for 4 hours, train for an hour or two with Braulio, then make the four hour trip back in time to teach at 5pm. I glad that Jiu Jitsu is a lot more accessible than that now and there are a lot more competitions for people to attend. For competition, I’m planning on going back to the No Gi worlds in November, hopefully I can win that again. I’d also like to compete at the World Championships in June. I’ve been pretty successful at the Master but I want the challenge of competing at Adult again. This means I have to compete in a whole bunch of competitions to qualify for it. For my Academy, I want to spread the positive benefits martial arts training can have and help my students develop as much as possible. My academy is doing pretty well but I think we can do a lot better. Enjoy the bad times. Jiu Jitsu is like a rollacoster you’ll have ups and down (sometimes in the same session) but stick with it because the benefits are amazing. I would also like to thank Scramble (http://www.scramblestuff.com) and Axien Security for their continued support.